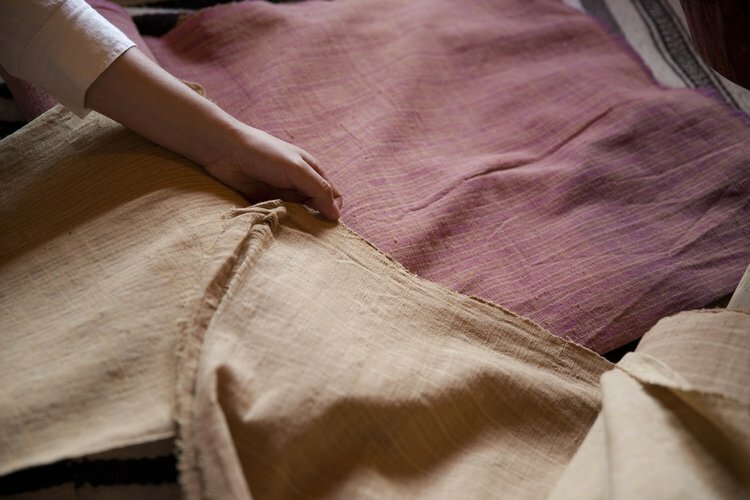 A dignified way of life through hand spun, hand woven beauty. 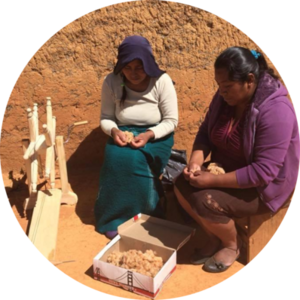 Khadi Oaxaca is a social-entrepreneur initiative that supports the village of San Sebastian Rio Hondo, Oaxaca, Mexico, to economically develop in a sustainable way. To be the change one wishes to see in the world is a tall order, but not impossible. We can all take steps towards that goal. The mainstream textile industry, as is today, causes significant damage and pain both to people and to nature. We have gathered some links where you can learn more about it. Fair trade, sustainable, made with love.